Another market barrier for global life science companies is the lack of protection against infringing generic drugs. 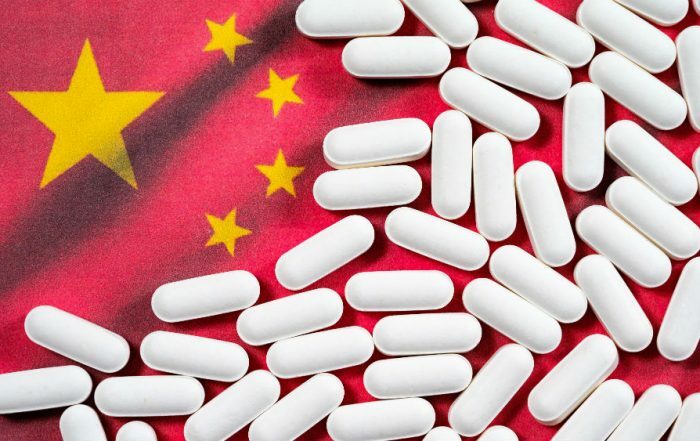 While the current Chinese law requires that a drug applicant disclose whether its product infringes others’ patents, in practice, there are no incentives for drug applicants to do so and also no penalty associated with the failure to disclose. Generic drug products often are approved and sold in the market before a patent holder can initiate any legal action. Further, for the first time, CFDA plans to adopt a patent linkage system (similar to the Hatch-Waxman system in the U.S.), under which drug applicants are required to make a declaration on patent rights infringement in their applications. The approval of the drug application will be put on hold pending the resolution of a patent dispute. Patent holders will also be able to take the generic drug applicants to courts when the drug application is still pending. Along with the streamlined approval process and enhanced patent protection comes CFDA’s vigilant overseas inspection program for drug manufacturing. The number of overseas inspections conducted has increased by more than six-fold between 2011 and 2016.7 Major deficiencies identified by CFDA inspectors may lead to suspension of the products’ market authorization. Recent CFDA regulatory changes that will likely have a substantial bearing on the market entry time of new drugs in China are the CFDA’s acceptance of clinical trial data from studies conducted outside China and the new priority drug review system. In October 2017, CFDA promulgated Decisions of the China Food and Drug Administration on Issues related to Adjustment of Imported Drug Registration Administration (the Decisions).8 Under the Decisions, with the exception of vaccines, drug applications for multi-regional clinical trials (MRCT) in China are now permitted to launch synchronized Phase I clinical trials both inside and outside China. In other words, this lifts the prior requirement for a new drug to first be approved (or have entered Phase II or III clinical trials) in its home country before clinical trials can be conducted in China. At the conclusion of the MRCTs, the applicants can now directly apply for market authorization without going through the separate registration process for import drugs. 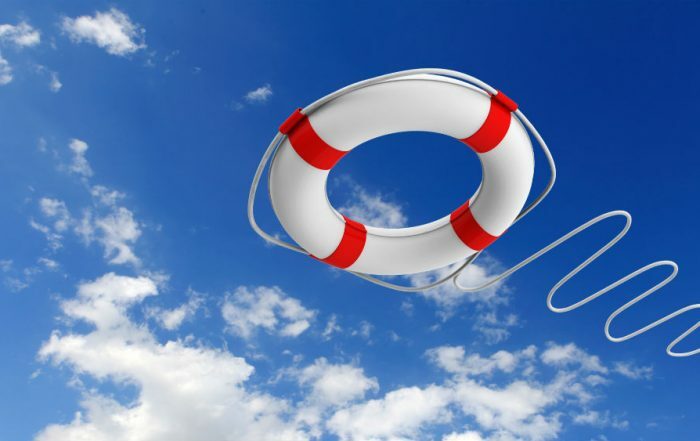 The previous requirements that all import drugs must be approved overseas before they can be authorized in China are also abolished for new chemical drugs and innovative biologics. 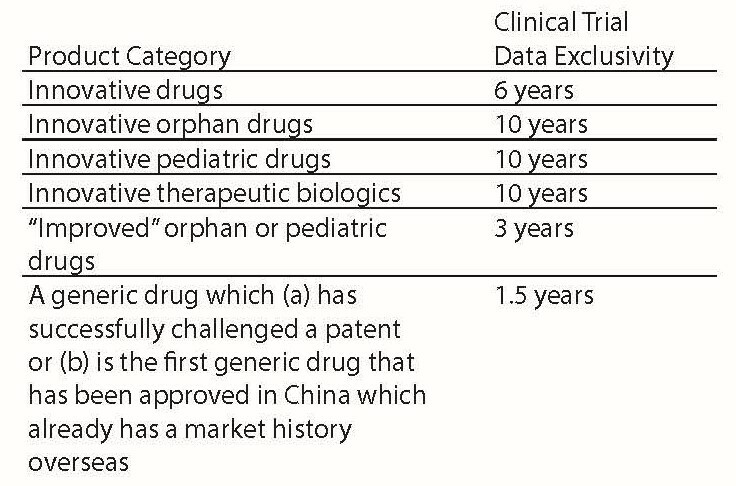 Global companies should reassess their clinical trial strategy in light of these changes, as these changes will permit the submission of drug applications in China in parallel with applications in the U.S.
Other drugs, including drugs for HIV, tuberculosis, viral hepatitis, rare diseases, malignant tumors, pediatric uses, and diseases afflicting the elderly, may also qualify for priority review under limited circumstances. CDE will review the priority review status applications. Once the application is approved, the drug applicant will have additional channels of communication with CDE before the formal submission of an application to commence clinical trials in China. Discussion during these presubmission meetings can include topics such as the sufficiency of the current research data to support a Phase I clinical trial exemption. Another encouraging development is the strengthening of intellectual property protection for innovative drugs. In May 2017, CFDA issued a policy document titled “Policies Regarding the Promotion and Protection of Innovators’ Rights in Drugs and Medical Devices (draft for public comments).”11 Key elements of this new policy include the new drug patent linkage system and clinical trial data exclusivity. Under the proposed patent linkage system, the drug applicant is required to disclose whether the product infringes others’ patents. 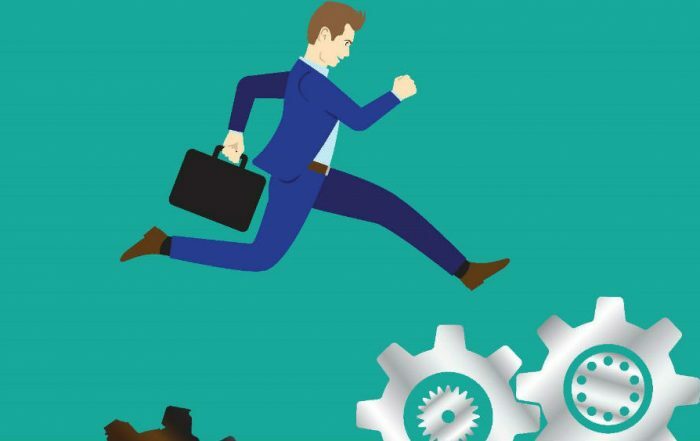 In the event the applicant decides to challenge the patent, a notification is required to be sent to the patent holders within 20 days of the application submission. If the patent holder views the applicant’s product as an infringing product, a complaint should be filed with the courts within 20 days of receiving the notice from the drug applicant. Patent holders can also inform CFDA of any infringing drug application. CFDA in turn, can decide whether it should set up a 24-month wait period, during which the drug application cannot be approved pending the resolution of the dispute. 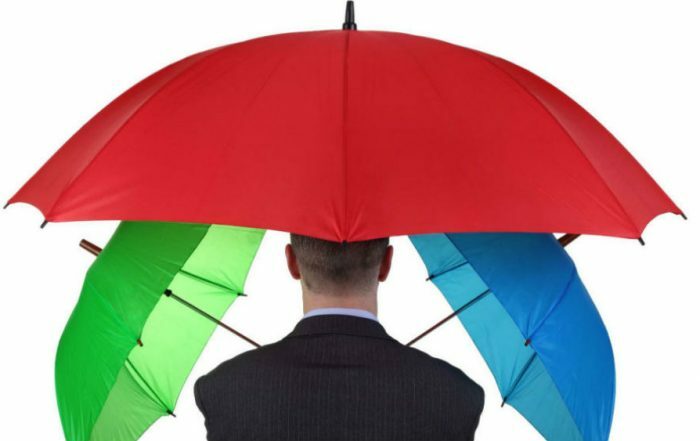 However, if no settlement or decision is made after 24 months, CFDA can approve the product. Also, notably, the data exclusivity can only be triggered when the drug applicant explicitly applies for it when applying for market authorization. 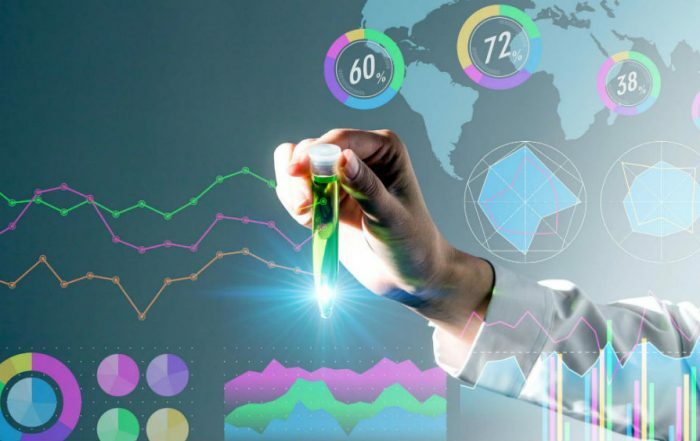 Further, to encourage global companies to bring more innovative drugs to China, the above data exclusivity periods only apply when the drug application is filed within one year of the new drug’s market approval in U.S., EU, or Japan. 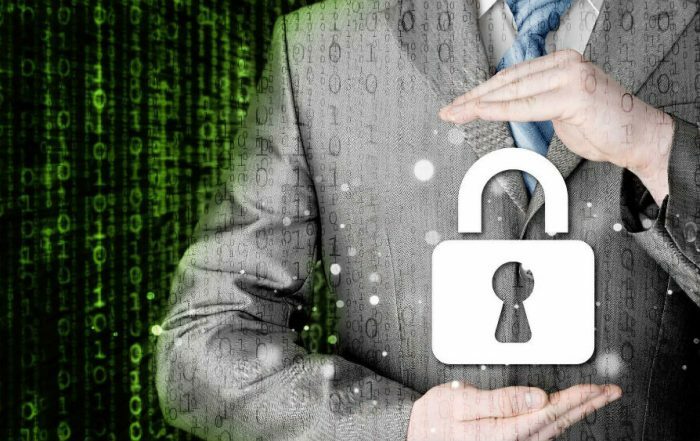 If the application in China is filed more than one year after the approval is issued in these developed countries, the data exclusivity period will be deducted accordingly with any time delay exceeding one year. 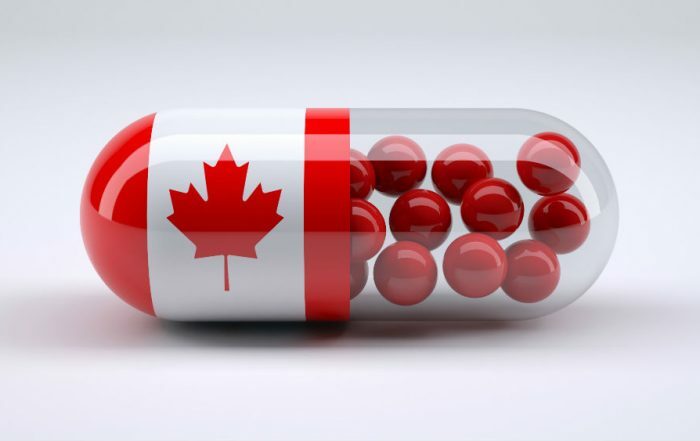 It should also be noted that in addition to regulatory changes that help break down the market barriers for global companies, CFDA also expanded its inspection program for pharmaceuticals manufactured overseas. Failing a CFDA inspection may carry serious legal significance and can lead to immediate suspension of the products’ market authorization in China. Companies currently selling into China should get familiarized with the Chinese current good manufacturing practice (cGMP) standards and not assume their quality system will always pass muster. It is also helpful to monitor the CFDA inspection observations and identify the trends. 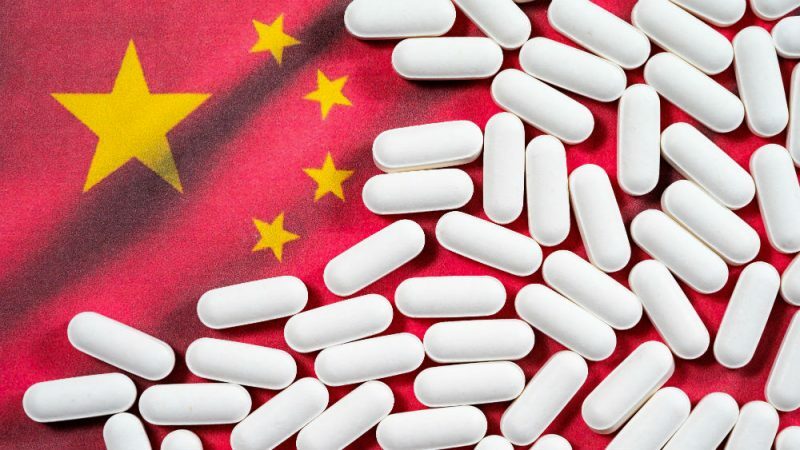 The recent CFDA reform, which is designed to provide Chinese patients with better access to innovative drugs, will also benefit global companies by breaking down the regulatory barriers. The changes provide tremendous opportunities for fostering new innovations and improving access within China. Further, as CFDA continues to modernize its regulatory regime, we also observe more enforcement actions against global companies for failing to comply with Chinese cGMP standards. As global companies continue to develop new positioning strategies for doing business in the marketplace, they’ll also find new opportunities to leverage the sweeping regulatory and policy changes that continue to evolve in China. International Trade Administration, 2016 Top Markets Report Pharmaceuticals Country Case Study. 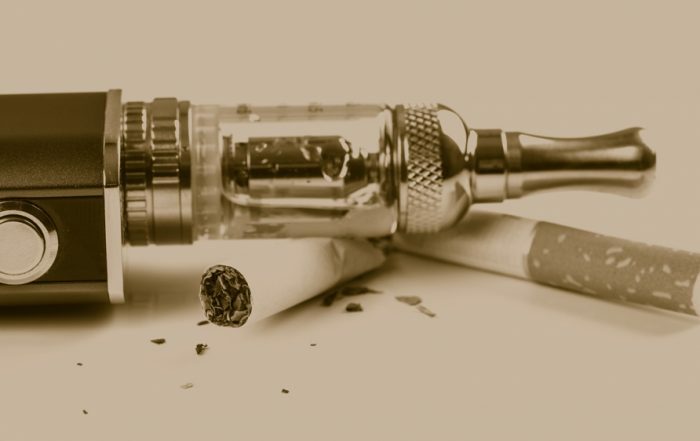 At the time of this publication, the Chinese government proposes to merge CFDA into a national market supervision administration and the drug regulation function will be diverted to a new agency. To avoid any confusion, we continue to use CFDA throughout this article. 新华网，“中国药品审批改革提速 国外新药进入中国时间将缩短,” available at http://www.xinhuanet.com/fortune/2017-10/10/c_1121776626.htm. CFDA, Annual Report of Drug Inspection 2016, available at: http://eng.sfda.gov.cn/WS03/CL0757/173386.html. Press Release, “Tagrisso approved in China as first-in-class treatment for EGFR T790M mutation-positive metastatic non-small cell lung cancer,” available at: https://www.astrazeneca.com/media-centre/press-releases/2017/tagrisso-approved-in-china-as-first-in-class-treatment-for-egfr-t790m-mutation-positive-metastatic-non-small-cell-lung-cancer-27032017.html.